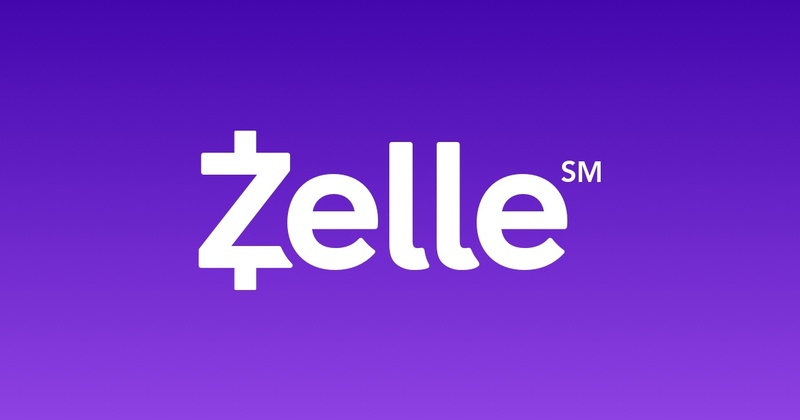 P2P payment apps are highly competitive and frankly, I’m annoyed that I have more than one (Venmo + Square Cash) but I don’t expect Zelle to make a dent in these services or compete with them. After speaking with Nick Holland of PaymentsSource and Jordan McKee of 451 Research, they’re betting Zelle will create its own market and cater to an older demographic and those that have either not known about or not trusted other P2P payment apps. Since launch, Zelle has accumulated about 2,500 downloads which is pretty low for the launch of something backed by so many big names. A big reason why is the service is already available within the actual bank apps. Zelle supposedly had 4 million people enroll in its service when it was operating purely within other banking apps. 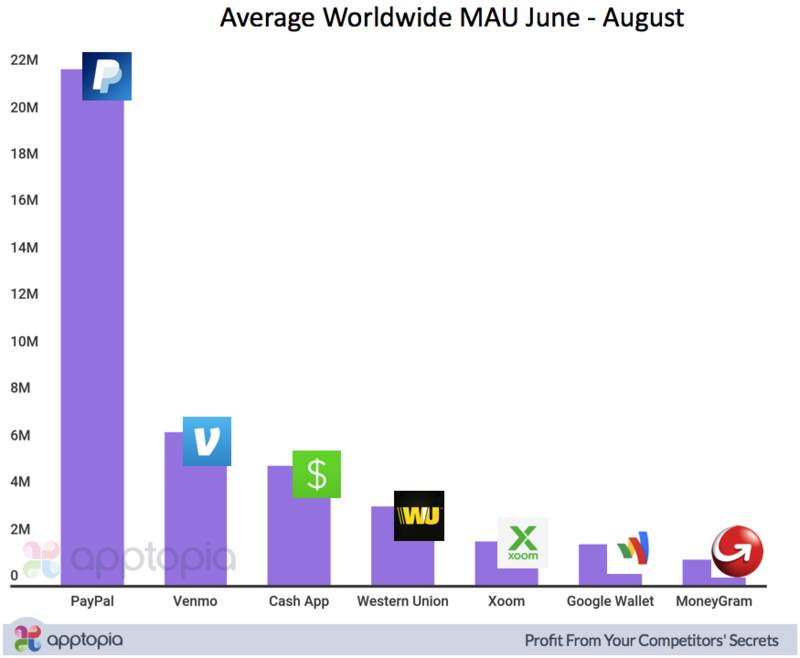 In looking at apps from Bank of America, Capital One, Chase, Wells Fargo, Citi and U.S. Bank, I am confident in saying the launch of Zelle (6/12/17) within these banking apps had no impact on daily active users. A few days after the initial announcement of Zelle in June, PayPal announced it would bring instant bank transfers to its app and subsidiary Venmo. Instant transfers will cost a flat fee of $0.25. More recently, Venmo announced can now be accepted by merchants such as William Sonoma. PayPal will finally be able to monetize its gem from merchant processing fees.